Are you an introvert? Do you hate going to networking events and happy hours but want to build a killer network? Then the tips provided in this episode of ‘Hashtags and Stilettos’ are for you. Networking has become somewhat of a dirty word and that’s mainly because people are doing it wrong. Most people view the concept of networking as trying to know as many people as possible so that they can use them for some future gain. However, it’s much more than that. I view networking as more of an ecosystem of connections, and in order to keep that ecosystem alive and thriving you have to nurture it and feed it with value. In this episode, I walk you through my own networking mistakes, talk about how to get better at recognizing the types of social environments and situations that you thrive in, how to add more value to an existing network and how to be more strategic and purposeful when you’re out of your element but still want and need to be effective. How I learned to recognize my networking strengths and weaknesses. Why networking is viewed as a dirty word. 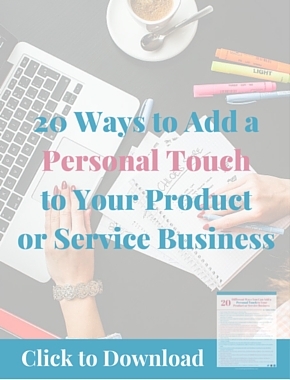 How to add value to and nurture your network. 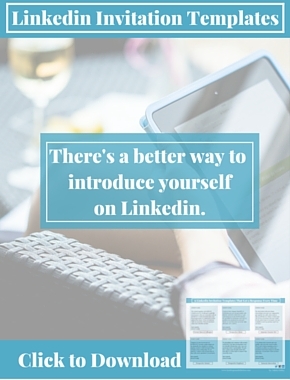 Quick tips for meeting 3 new people at every networking event. 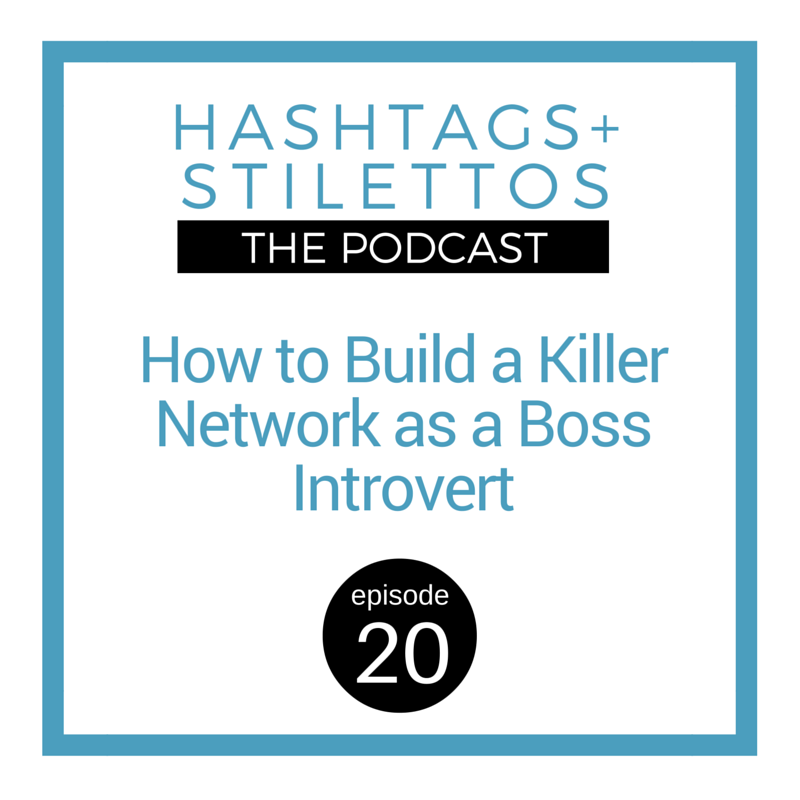 LISTEN TO: How to Build a Killer Network as a Boss Introvert on the #HashtagsandStilettos podcast. Subscribe on iTunes or SoundCloud and never miss an episode! I just picked up some tips on how to build a killer network on @MissSuccess’ podcast! Enter your email address to subscribe to Hashtags + Stilettos and receive notifications of new posts by email. House of Success, a NY-based lifestyle PR firm. Obsessed with how people live, work, play, travel and indulge. 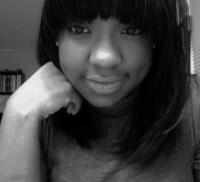 Lover of hashtags, stilettos, nail polish and hustling forward. Hashtags + Stilettos is my personal PR perspective on the latest brand moves, conversations with influencers and architects of tomorrow and scouting reports on the products and places that matter.